LEOS circuits Limited are committed to providing high quality products, effective project management and outstanding customer service. The PCB’s will be built to meet and exceed your specifications. 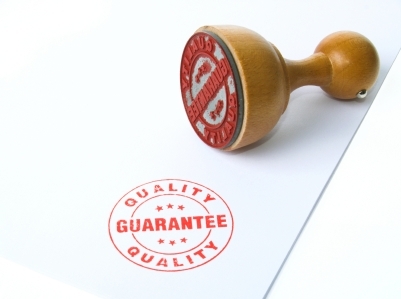 LEOS circuits Limited operates a quality management system (QMS) to ensure that we deliver consistent high quality. LEOS circuits Limited recognises the importance of health, safety and security - both during the project and afterwards. The company’s health and safety policy sets out our commitment and outlines our approach to effective health and safety management. Our processes and procedures are designed not simply to meet legal requirements but to effectively deliver a healthy, safe and secure working environment for our employees and everyone else who might be affected by our work. Our circuit boards are manufactured to meet ISO9001 standards. LEOS circuits Limited are an equal opportunities employer. As part of our broader commitment to equal opportunities, we ensure that our circuit boards are manufactured to be accessible and meet any relevant industry standards on accessibility. Manufacture energy-efficient circuit boards while minimising waste during production. We have implemented an environmental management system accredited to ISO14001. In particular, we ensure that the production of circuit boards meet the ISO14001 environmental standards.